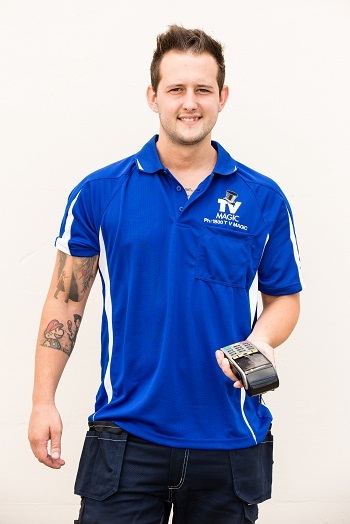 Here at TV Magic, we are intimately familiar with the TV reception in various parts of Toowoomba district and the surrounding areas. Residents of Toowomba receive their digital TV signals from one of three broadcasting towers. 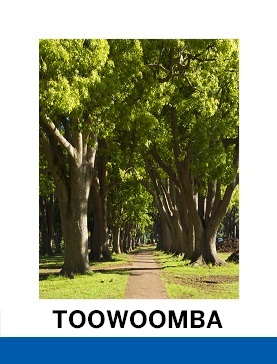 Will I need a booster /amplifier in Toowoomba? As a general rule of thumb, because Toowomba is a UHF zoned area (no matter which TV transmitter you are receiving your channels from) you will need a booster if you have either 2 or more TV points, and/or a large, double storey house. This is a rough guideline only. Parts of Wilston, Glenvale, Newtown (and all suburbs for that matter) have blocks or small regions where a booster is required because of the decrease in altitude ie. bottom of a hill or behind particular buildings, trees or landmarks. Can I pick up Brisbane TV channels in Toowoomba? If you happen to live on the range, some of this may not apply. Some homes on the range, have line of site with Mt Cootha in Brisbane and can receive Brisbane TV channels with very strong TV signals. 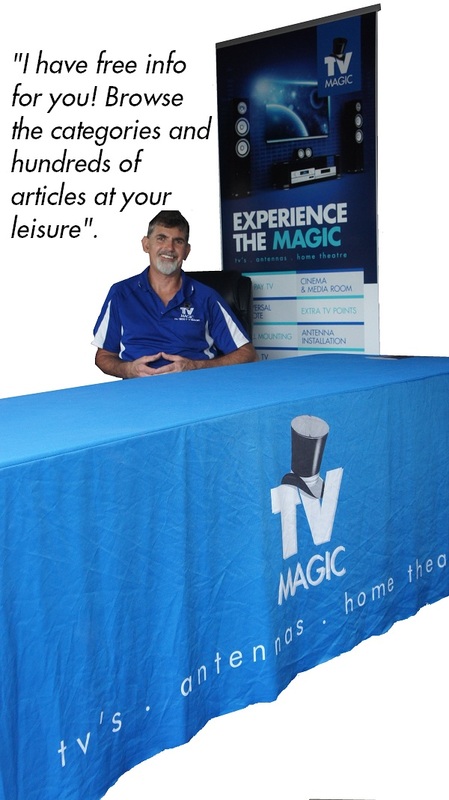 Call TV MAGIC for a free quote. Generally speaking, if your house/building has an extended mast (similar to pictured below) ie a really high antenna, this was erected 'back in the day' to receive Brisbane TV channels. With digital TV, there is no real need to receive Brisbane TV channels any longer. Whilst , you will not have Brisbane programming, Brisbane news or some Brisbane related advertisements or the local channel 31 most people would agree that this is no longer an issue with the vast variety of TV channels that digital TV now provides (compared to the old analogue days). For the cost of erecting a tall antenna, or taking down the one you have and upgrading this in order to receive Brisbane channels may not be worth the expense. (upwards of $500 , and most commonly close to $1000).